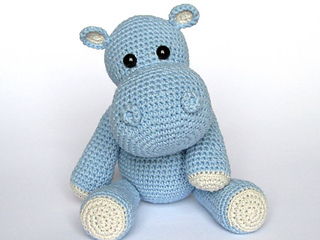 Every child (and not only a child) needs a friend to talk to, to share secrets and play with. 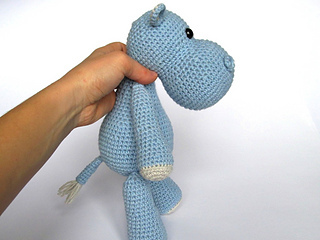 Make such a friend with your hands full of love. 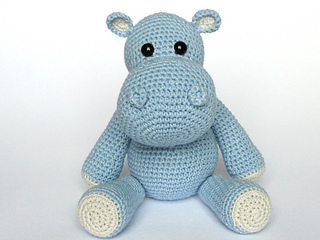 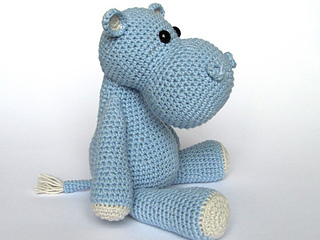 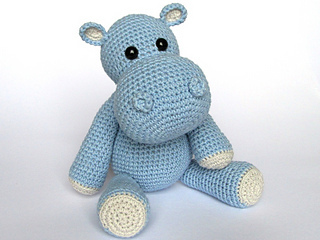 Crochet a small hippo to be a best friend for your little one. 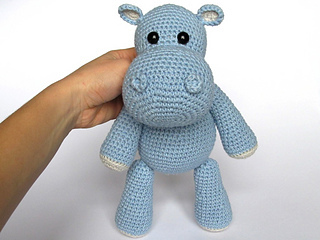 Detailed instructions and pictures help you to crochet all parts of the toy and put them together to complete the little hippo Timi.